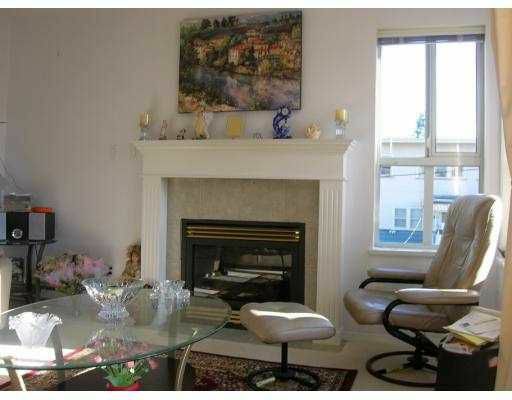 SW, 2nd floor corner unit with 2 balconies and 2 parking spaces. 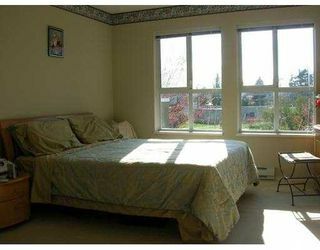 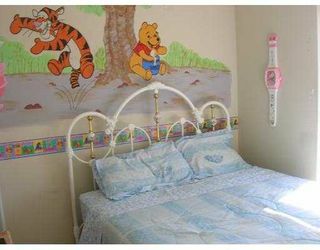 Nice floor plan includes good size den that can be 3rd bdrm. 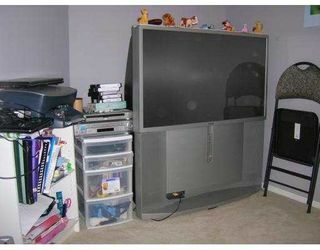 Bright, clean comfortable unit. 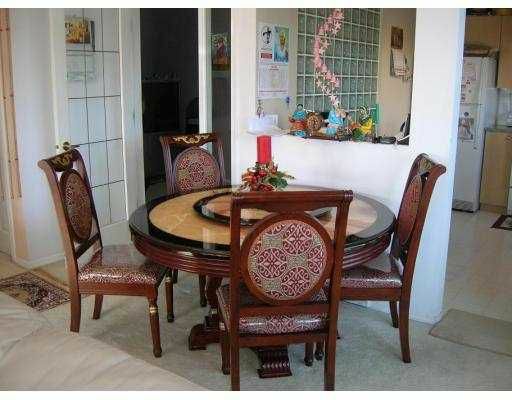 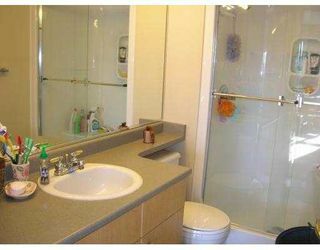 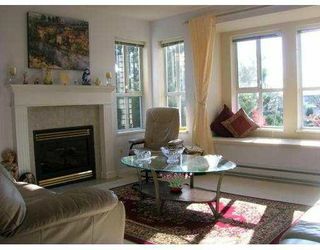 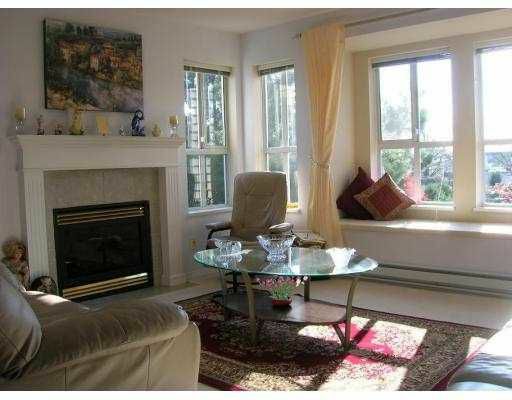 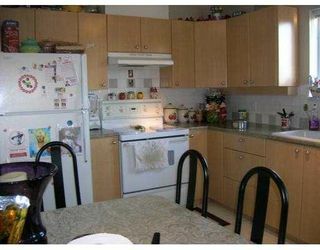 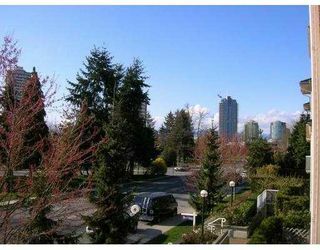 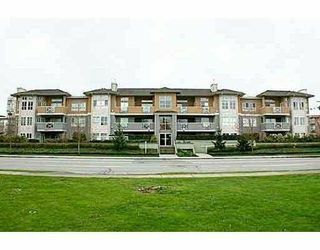 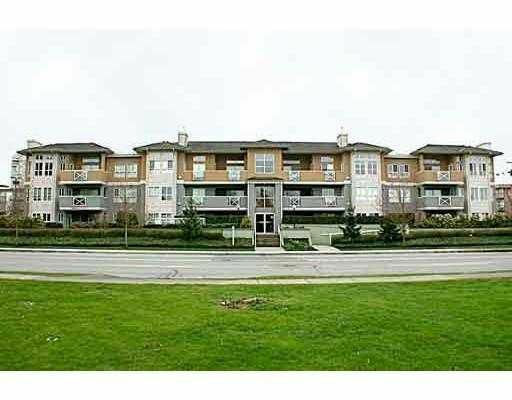 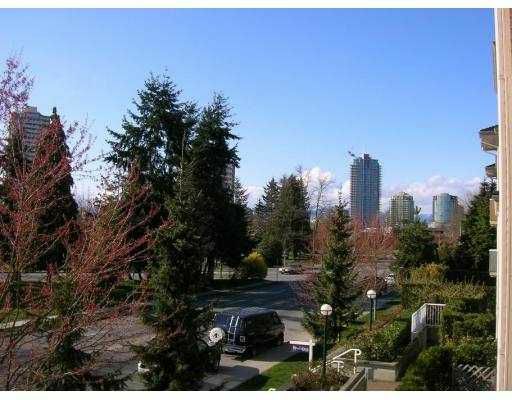 Close to Metrotown, Bonsor Rec Cntr, Skytrain and schools.